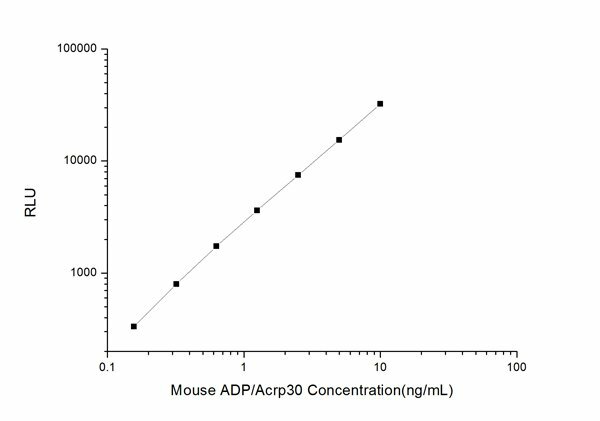 Many customers may ask: when should I select a CLIA assay? 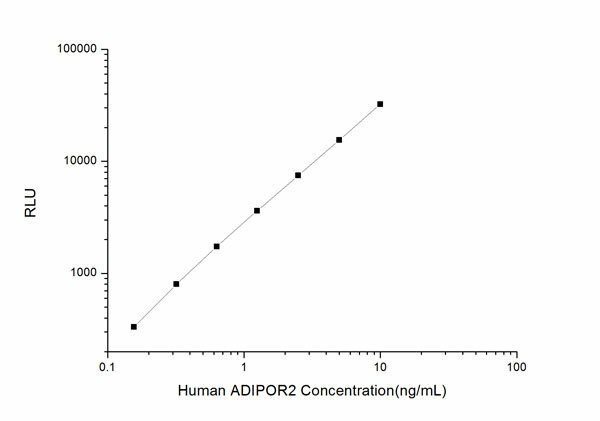 Let's start with the basics, the underlying immunoassay principles. 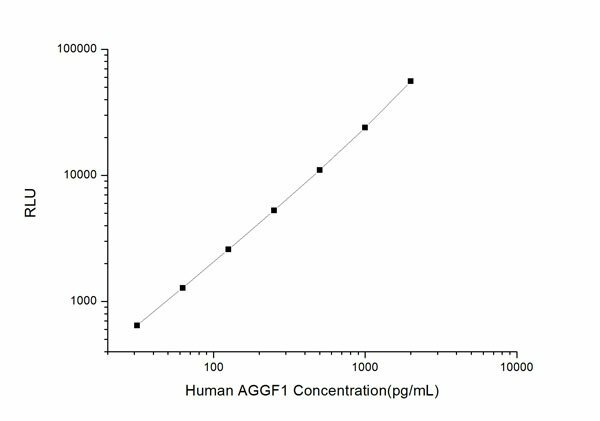 Enzyme immunoassay (EIA) in broad terms is a biochemical immunoassay that utilizes an enzyme labeled antibody or antigen to detect a target antibody or antigen. 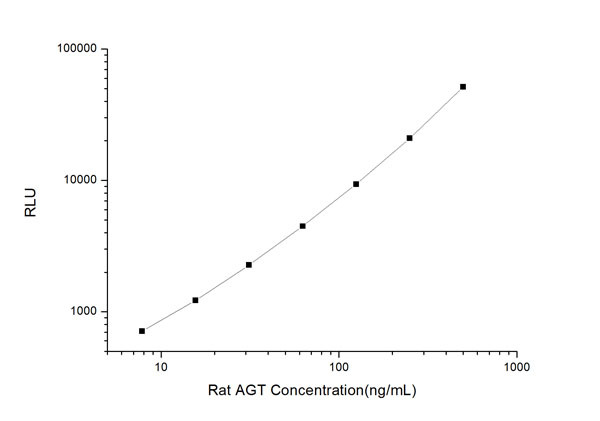 The target is also referred as the analyte and the antigens being detected are often proteins. 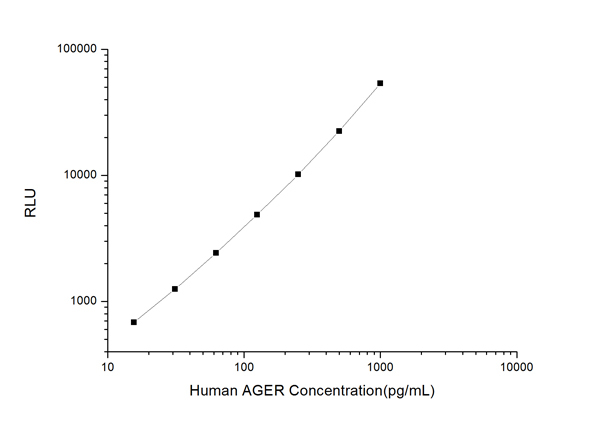 Enzyme-linked immunosorbent assay (ELISA), first reported in 1971, is the most common EIA detection method. It is also among the most widely used bioanalytical methods for measuring the concentration of an analyte in solution. 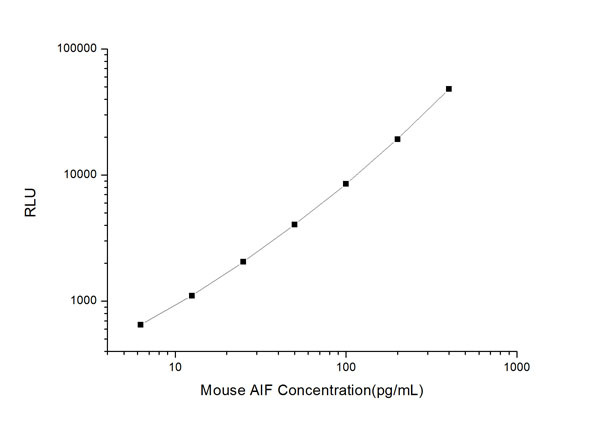 In ELISA, the analyte is typically detected through an observable color change generated by a chromogenic reporter and substrate. 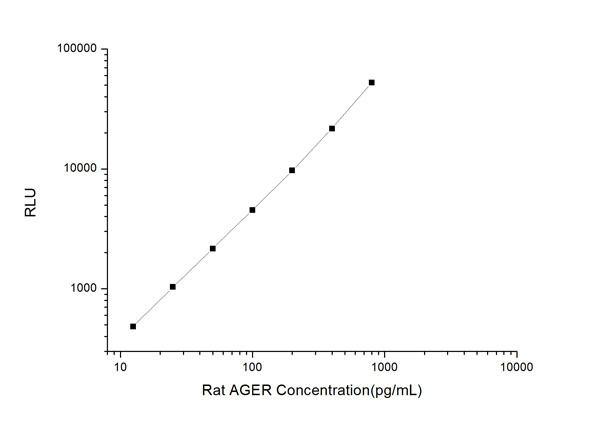 An increasing need to detect ever-smaller amounts of target analyte molecules in liquids or wet samples led to the emergence of the chemiluminescence immunoassay (CLIA), first reported in 1981. CLIAs increased the analytical sensitivity of immunoassays by using chemiluminescent indicators such as luminol to directly label the detection antibody or antigen. CLIA quickly became an alternative to conventional ELISA. 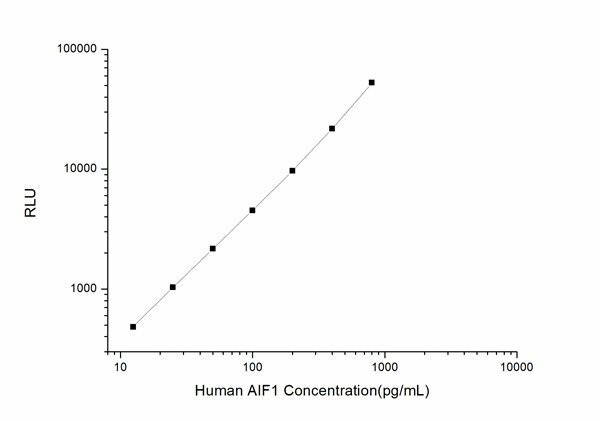 Researchers often opt to select CLIA kits for quantifying low concentrations of analytes in complex samples. In the strictest sense of the word, classical CLIAs are not ELISAs because they are not enzyme-linked but rather utilize a non-enzymatic reporter. However, the general underlying principals are the same. 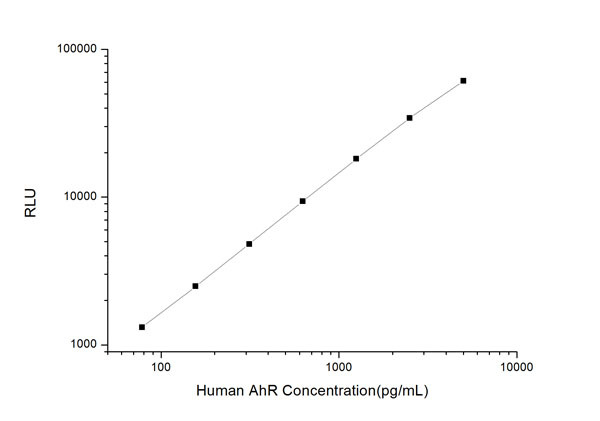 That is, both of these plate-based biochemistry techniques detect and measure the concentration of the target analyte molecule in solution. It almost goes without saying that both CLIA and ELISA avoid the use of radioactivity, whereas in the past detecting small amounts of target analytes in samples often required radioactive techniques. 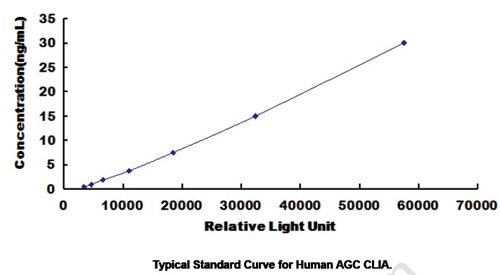 Today's CLIAs kits may incorporate both enzymatic and chemiluminescent technology. 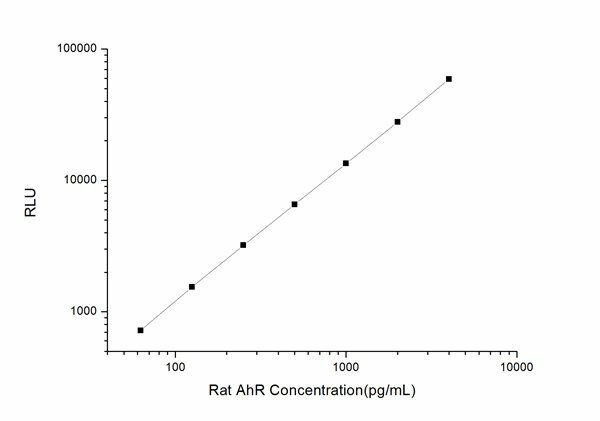 For example, a given CLIA kit may utilize Streptavidin-HRP as the enzyme and enhanced electrochemiluminescence (ECL) as the substrate. 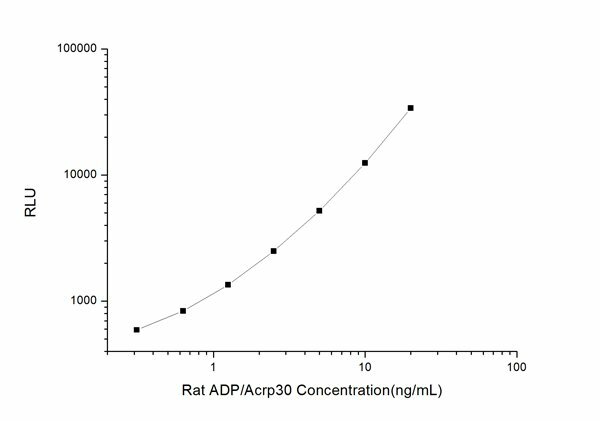 In this case, samples may be added to well plates coated with the capture antibody followed by incubation with a streptavidin-HRP conjugated detection antibody and then a luminol chemiluminescent substrate. The resulting chemiluminsecence signal is measured in a microplate luminometer. 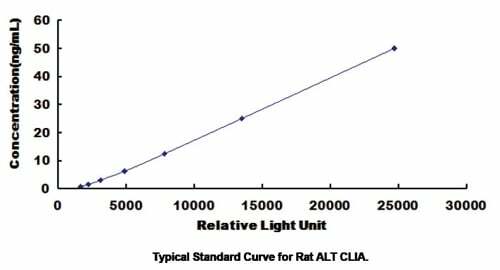 Chemiluminescent detection technology found in CLIA assays may be the perfect solution for researchers who need immunoassays with high sensitivity, wide linear range, and have low or limited sample volume. 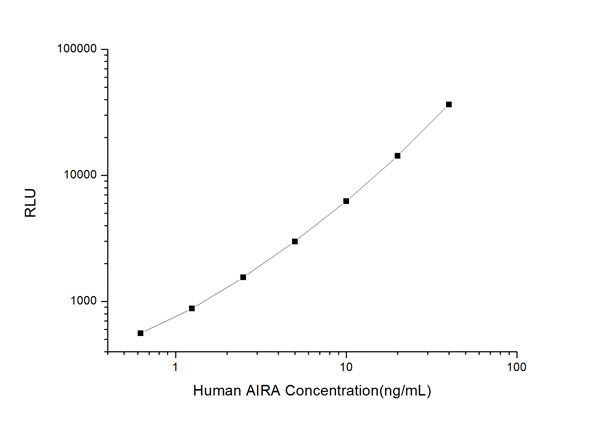 The wide kinetic linear range associated with CLIA can enable detection of analytes with both low and high concentrations in a cohort of samples. For example, samples with high concentrations outside of the range of detection may need to be overly diluted in traditional ELISA sandwich or competitive assays. In contrast, the range of the standard curve is wide in CLIA assays and the same samples may require less dilution. 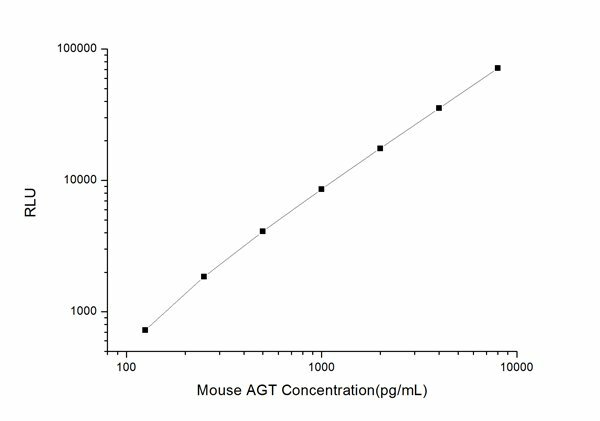 Hence, CLIA may very well enable the researcher to detect the target analyte molecule in different samples that have widely differing concentrations using the same dilution fold for all of the samples. This is just one advantage CLIA may have over ELISA. Using the same dilution for all samples reduces assay variability and is more convenient. Additionally, the wider dynamic range of CLIA compared to ELISA generally means that less sample is consumed. Since lower levels of target can be detected, one simply does not need as much sample. Sample types for both CLIA and ELISA may include urine, serum, plasma, tissue homogenate, feces, tissue culture supernatant, saliva or cell lysates. The suitable sample types will be listed on the kit manuals. MyBioSource offers over 1000 CLIA Kits. If your sample type is not listed for the particular kit you are interested in, please contact MyBioSource and inquire about the suitability of your sample type. 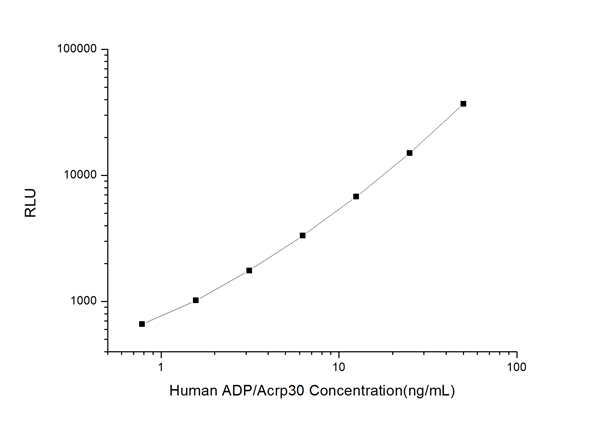 Displaying 51 to 100 (of 349 products)	order by Products Name.